Every Friday we are hosting Finally Friday Game Night! Every Friday we will be hosting Finally Friday Game Night! 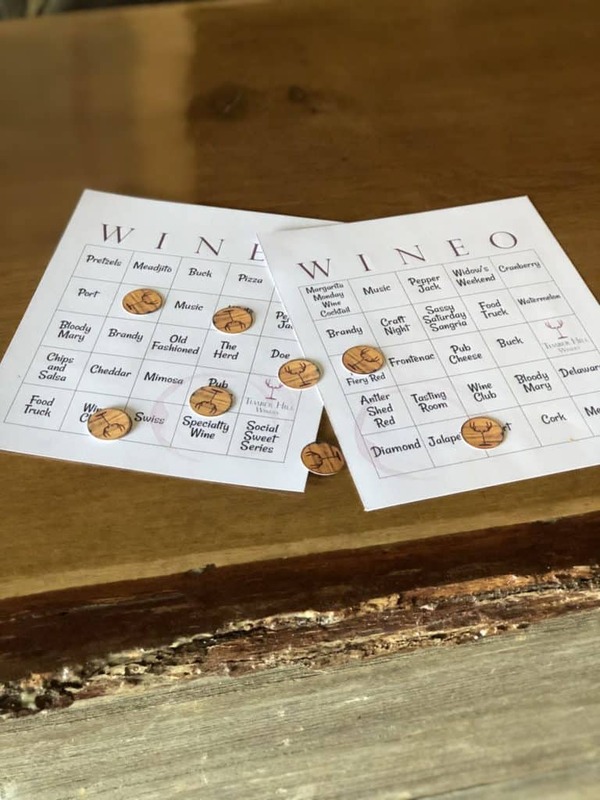 Each week we will alternate between fun games like Wineo Bingo, Trivia, Cards, and more! We will have food available as well. All game nights are FREE and family friendly. We will announce on the event each week what the game will be for that week. For Trivia night please assemble teams of 2-6 people! There will be prizes for all winners for each of the games! Please send us an email with any questions. All seating and spots at the bar will be first come first serve, so make sure to come early! To see what games we are playing each Friday visit our interactive events calendar!